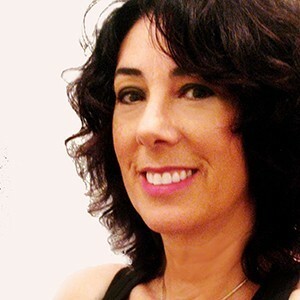 Since the moment Mel Brooks promoted her from Assistant Editor to full Editor on the movie Solar Babies, Nancy has been busy picture editing movies and television series. During her career she has worked on many notable and diverse projects in genres and styles that range from comedy, horror, action/adventure, fantasy and medical/legal procedurals. The award-winning Buffy the Vampire Slayer, Law & Order: SVU, The Vampire Diaries, Witches of East End and the cult classic Return to Horror High are a few, but not all, of her many and varied credits. Nancy is a member of IATSE Local 700 and also a proud member of the American Cinema Editors, ACE. One of the mandates of the American Cinema Editors is to “further the understanding of the art of editing.” To that end, Nancy has been highly involved with mentoring and internship programs for aspiring film students and a Professor of Editing at USC School of Cinematic Arts.Nancy is the Editing Track Head for the Division of Film & Television Production and holds the Michael Kahn Endowed Chair in Editing.